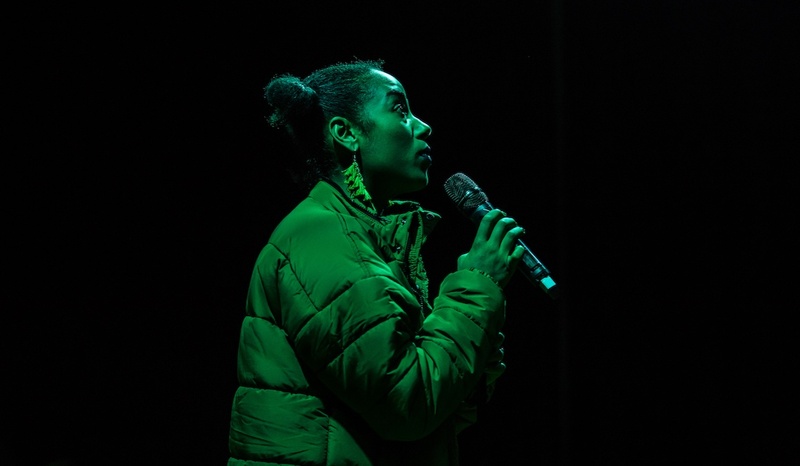 "Theatre is a conversation between the performers and the audience"
It's important to acknowledge and share trauma, says Exhale's Ayeesha Ash, but there has to be healing. How often do you leave a show feeling like you have a better understanding of yourself than you did before? I’m not talking about leaving and having learnt something new about politics or climate change (although art is a fantastic way to educate). I’m talking about leaving and feeling like it was your story being told onstage. Leaving feeling lighter than when you arrived. Leaving feeling cleansed. Healed. As an audience member, I have only experienced this once. It was a couple of weeks ago when I went to see a Tōku Reo Waiata (a singing concert in Māori language) in Auckland, Aotearoa/New Zealand. From the moment the performers first stepped on stage, I felt understood. This feeling only grew as the show went on, and I emerged at the end feeling stronger and more at peace with myself than I ever had before. Hearing songs in te reo Māori, a language that had been torn out of my grandfather’s mouth when he was a child, was the best type of overwhelmed I have ever felt. I wasn’t the only person sitting in the balcony, not so subtly trying to wipe away the tears pouring down my face. The music was a kind of a meeting point. A place in which people from all walks of life were able to reach and connect to. A place of healing. When Black Birds create work exploring trauma – our own, or that inherited from generations before us – we always do so with healing in mind. 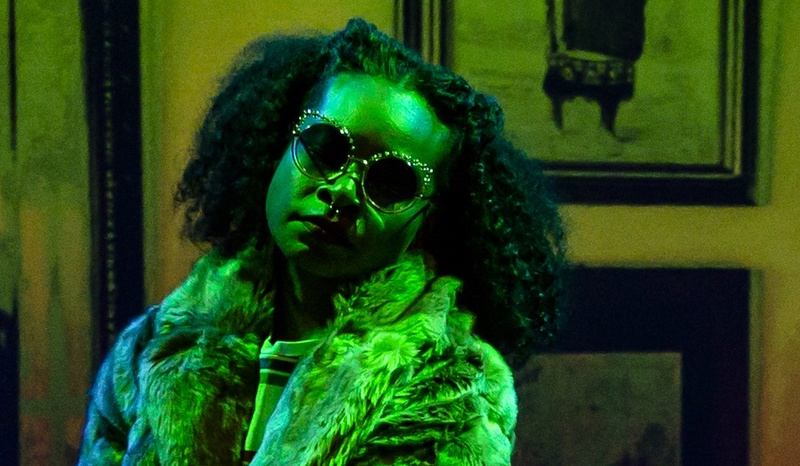 In the theatre I grew up watching, I would rarely see a Person of Colour onstage. When I did they were there to tick a superficial diversity box or to perform their trauma. People of Colour reliving their trauma, or that of their ancestors, under the direction of a white person for a glaringly white audience is something that needs to stop. The solution is not to stop telling these stories, but to ensure they are led by those who the stories are culturally connected to. Of course it is beyond important for us to remember and learn from the atrocities of the past, but we must ask ourselves what is really gained when marginalised groups are the ones who have to relive them? Exhale is a simultaneous exploration of trauma and healing. When the audience and the performer truly listen to one another, an open exchange of emotions is created. 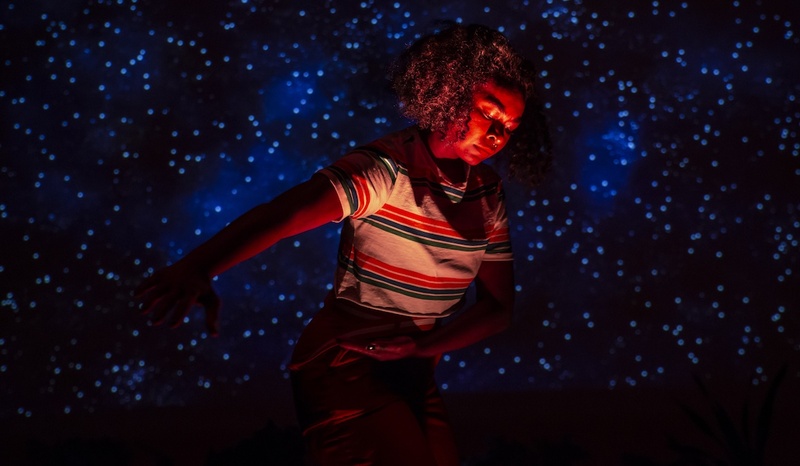 In our initial discussions about Exhale we knew we wanted to tell the stories of trauma passed down to us from our elders; our grandparents, their parents and so on. But we also knew that we didn’t want to leave the audience or ourselves with that trauma. That doesn’t mean we shy away from the pain. We don’t. It’s there and it’s real, and one of the first steps of healing is acknowledging what you’re feeling. 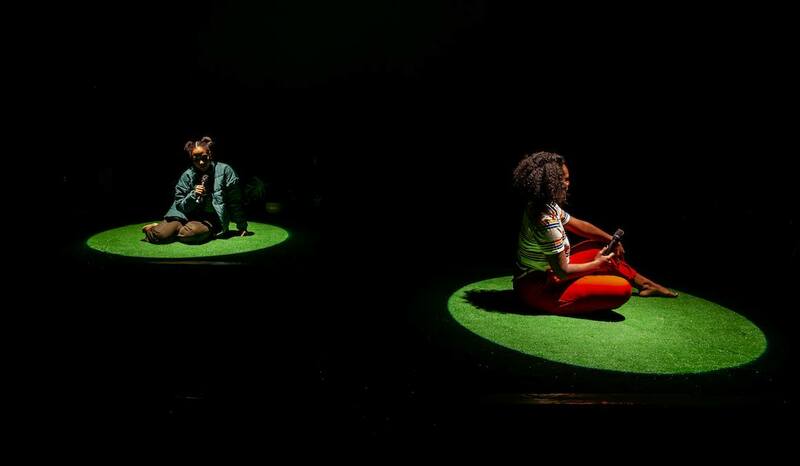 Theatre is a conversation between the performers and the audience, and when that conversation involves trauma we need to ensure that it also involves healing. We share parts of our healing process because we know everyone is in the process of healing. 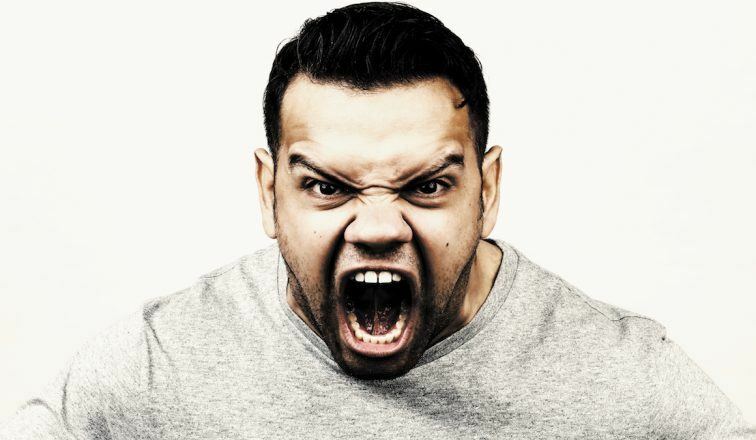 By talking about our traumas we want the audience to know that they can talk about theirs. Everyone deserves to be heard and everyone deserves to be healed. 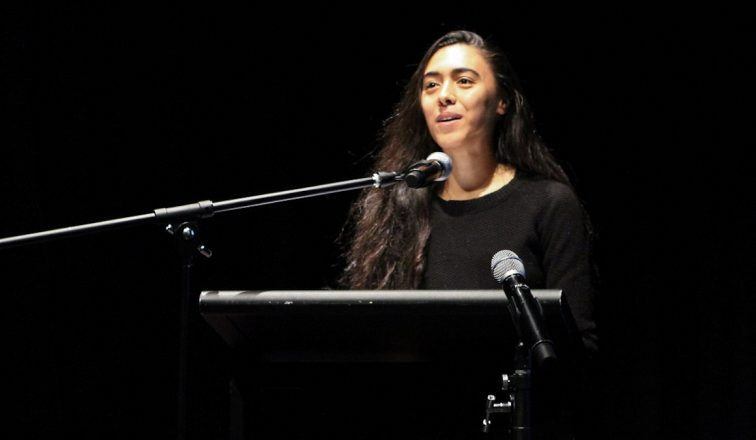 Tongan-Australian writer Winnie Dunn speaks to the Voice, Agency and Integrity Report produced by Diversity Arts Australia. Sarah Hadley and Ang Collins on the making of a "queer, cyberfeminist parody" of the film you hate to love. 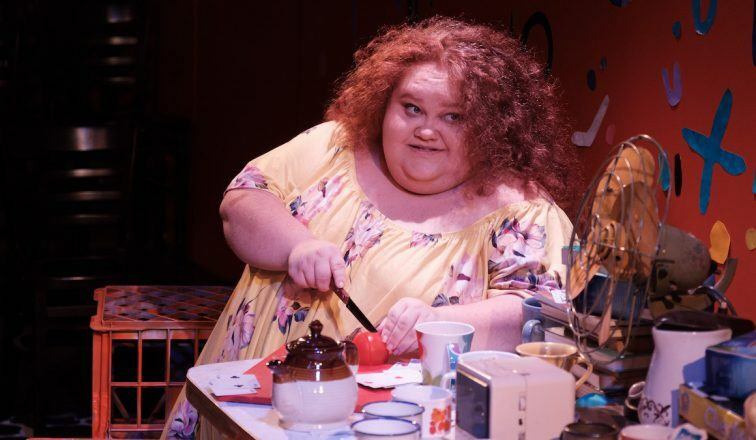 Lee Lewis' 2019 season showcases the elements that make Australian plays sing in a world fast losing its faith in the explicable. 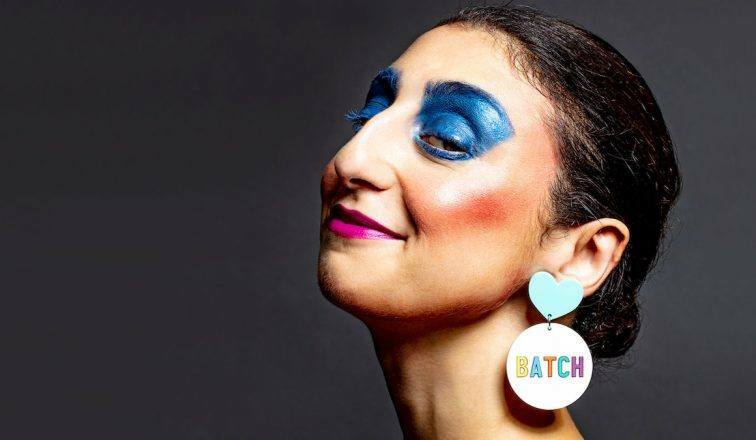 Batch Festival takes over the iconic Griffin space for three weeks of the best in genre-busting contemporary performance. When Jedda finds out her mother has died, she’s confused, distraught and alienated. She doesn’t know how to grieve. 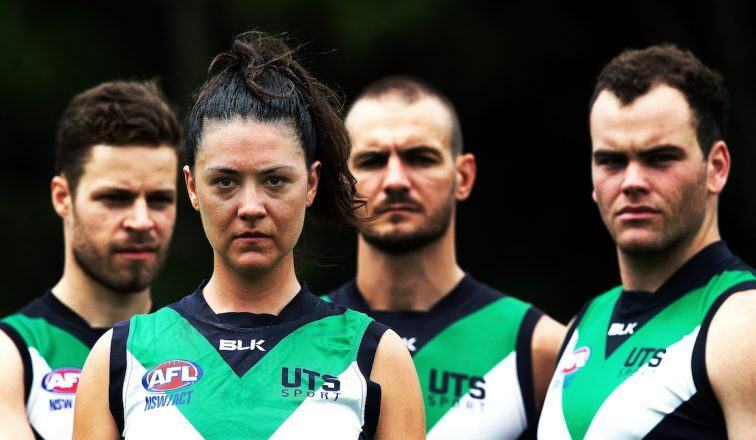 Jane e Thompson’s play tracks the career of Suzie Flack, a gifted Australian Rules player who achieves her lifelong dream. 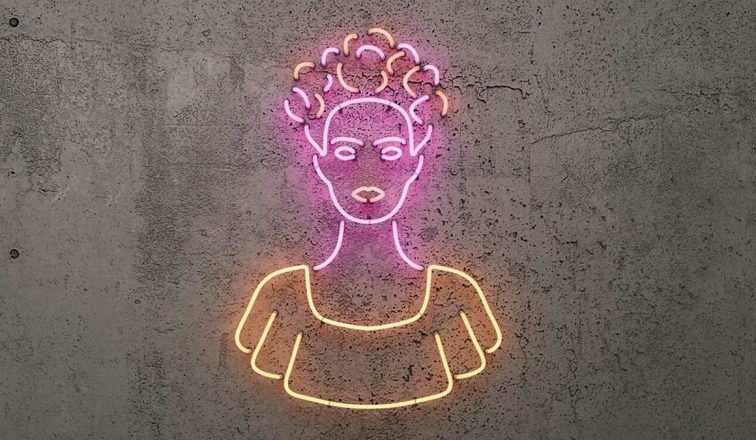 Drawing on documents, materials and memoirs, Humberto Robles’s play reveals the woman behind the icon.